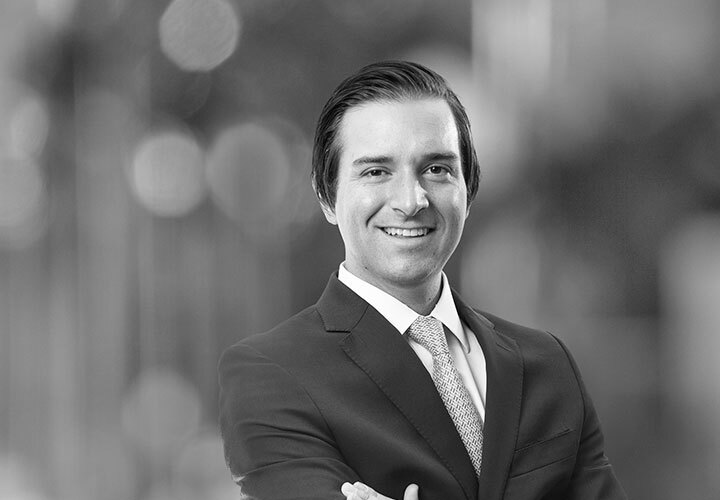 Alejandro Martínez de Hoz is an associate in the International Arbitration group in Mexico City. He previously worked in the Washington, DC office. 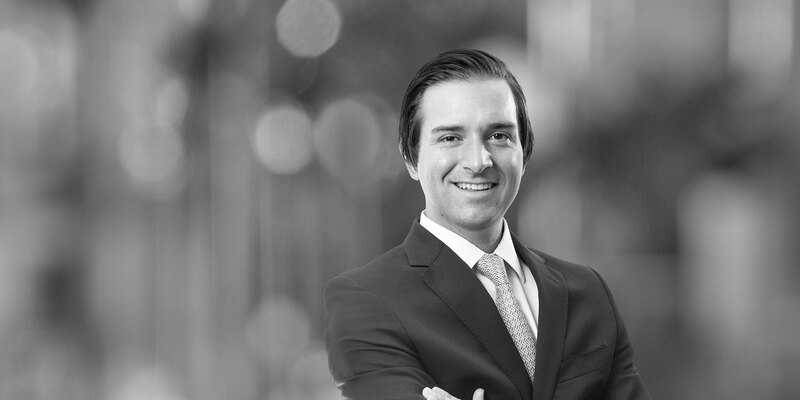 He represents corporate clients and sovereign States in investment treaty arbitrations, international commercial arbitrations, and related negotiations, with a focus on Latin America. Alejandro is an Argentinean lawyer who served as President of the Buenos Aires Bar's Young Division and who previously worked at a major law firm in Argentina in the Corporate and Capital Markets group. Renco Group, Inc. v. Peru, UNCITRAL arbitration before ICSID relating to a mining and environmental dispute. Chinese company v. South American State, annulment proceeding before Panamanian courts relating to a port concession. Guatemalan owner v. Spanish contractor, ICC arbitration relating to the construction of a hydroelectric facility. Brazilian company v. Argentinean insurers, ICDR mediation relating to a construction dispute. Abaclat and others v. Argentina, ICSID arbitration settlement relating to sovereign bonds. Quiport v. Ecuador, renegotiation following an ICSID arbitration relating to an airport concession.